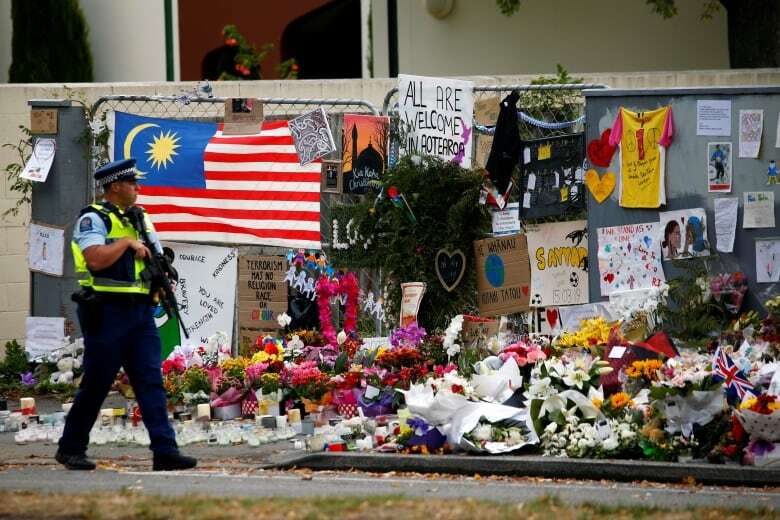 New Zealanders were preparing for nationwide prayers Friday to mark one week since a mass shooting at two mosques in Christchurch killed 50 worshippers. Prime Minister Jacinda Ardern will lead thousands of mourners who are expected to gather at a park in front of the Al-Noor mosque in a prayer, followed by two minutes of silence. Most of the victims died at the Al Noor mosque. Ardern, who has labelled the attack terrorism, announced a ban on military-style semi-automatic and assault rifles under tough new gun laws on Thursday. 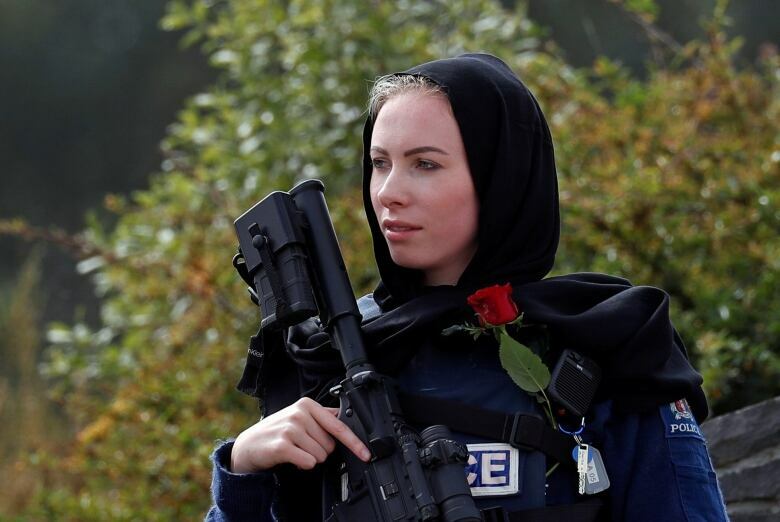 The prime minister is expected to be accompanied in the Christchurch prayers by community leaders and other foreign dignitaries.